The answer to that age-old question on how to buy a house always starts with thinking about the loan this process entails. As such, it’s always immediately followed by another question: ‘how much mortgage can I afford?’ It all depends on your credit rating, of course, as well as on your level of income. If you’re a first time buyer, the good news is that you don’t have to make a 20 per cent down payment to buy a house. Several government agencies allow you to pay far less at first. Yet there’s also the associated cost of mortgage insurance to consider: this is usually triggered by failing to make a down payment of at least 20 per cent. However, with the evolution of the housing market recovery still acting hesitantly, it’s safe to say that buying a house can be more affordable than most first time buyers expect – and it’s actually about to become even cheaper. Before the 2008 collapse of the housing bubble, few potential buyers took FHA home loans seriously. Those who did were the lower income segment of the buyers’ market, since they didn’t qualify for “conventional” home loans. The recession changed all that and ever since, up to the present moment, buyers who cannot afford credit from traditional lenders are still applying for these types of mortgages, since they allow lower down payments. Long gone are the pre-2008 days of the zero down payment mortgage loans. This, however, doesn’t mean you have to pay 20 per cent upfront. In fact, the FHA program allows you to make as low a down payment as 3.5 per cent to buy house for the first time. This, in turn, does come with its very own set of drawbacks, the most significant of which is the premium mortgage insurance. 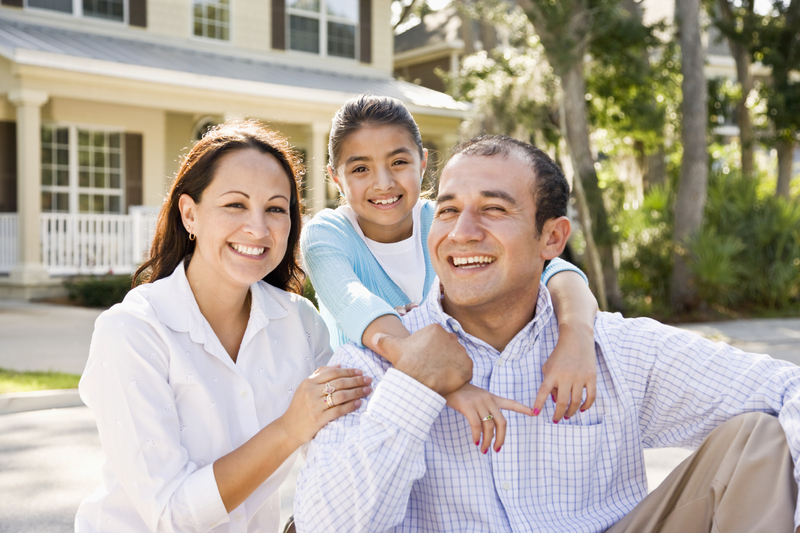 The FHA loan program comes with what is considered a very high MI, which can never be cancelled. Over the past few years, the federal government has gradually increased the amount homeowners owe in PMI. So, after all is said and done, an FHA mortgage can end up costing more than a regular one. At the moment, the FHA PMI stands at 1.75 per cent for the upfront payment and 1.35 per cent of the total amount on loan per year. That’s about $3.5k at the start, for a $200k 30-year loan, plus another $2.7k on a yearly basis. For comparison, PMIs from regular lenders cost between .3 per cent and 1.15 per cent per year. Consider the conditions offered by government agencies Fannie Mae and Freddie, too. They have always been aimed at low- to middle-income households, with as little as a 5% down payment. And now they’re driving that rquirement even lower, in a move that some have heralded as the recovery of a long-since flailing segment of the housing market. Millennials only represent one third of the total number of home buyers at the moment, which is far below the historic 40 per cent average. With fewer first home purchases than ever, the market is also stuck for homeowners who want to trade up. So, what of the recent down payment news from Fannie Mae and Freddie Mac, then? Can they change the current dynamic on the market, by providing first time buyers with more affordable options? It seems they can – and they will. As of December 15, Fannie Mae will allow a 3 per cent minimum down payment for first-time buyers and later in 2015 Freddie Mac will follow suit with 3 per cent for everybody. The advantage over FHA home loans will be lower monthly PMI payments and the fact that the insurance premium can be cancelled once the buyer has reached a 20 per cent rate of equity. Some are skeptical of this news and warn that it might go awry, rather toward destabilizing the market than by making it healthier. Yet, given the currently dire situation for millennials, time alone shall tell if the decision will yield positive effects or not.